Known for its inviting atmosphere and fresh decor, excellent amenities and exemplary service, the locally owned Wyndham Garden York is truly the leading hotel and event venue in South Central, PA. This full-service hotel is a comfortable and relaxing getaway for all travelers, offering the benefits of a quiet setting and updated amenities minutes away from the hustle and bustle of the city. The Wyndham Garden York provides a versatile facility, prepared to accommodate large tours and sports groups with room block options, meetings and conventions with ballroom space, or social and family events with our new outdoor courtyard. Conferences in York, PA can find no better home than the 12,500 sq feet of venue space at the Wyndham Garden York. Professional, versatile, and experienced are just a few of the reasons corporations and groups from all over the East Coast, and all over Pennsylvania choose our team, time and time again. Our central location in York means easy access for attendees as well as amenities such as ample free parking and great group room rates. The Wyndham Garden York has a range of rooms perfectly suited for business meetings, corporate occasions, banquets, events, and gatherings! Plus, you can work with our Altland House catering team to ensure you have food and beverages for your attendees. Make your hotel reservations right now, or call us to discuss an upcoming event. Wyndham Garden York Has the size and versatility to handle nearly any event. Sports Awards Banquet? Ladies Luncheon? Annual Meeting & Dinner? 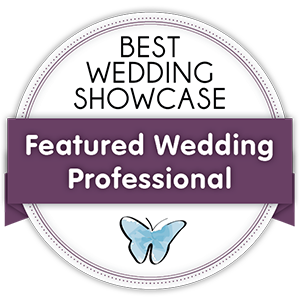 We have you covered from ample parking, spacious venue, not to mention award-winning made from scratch catering. Our restaurant can seat 120 people, and can also hold private luncheons. Customize the Wedding of Your Dreams! The Wyndham Garden York is the perfect partner to bring your vision to life. 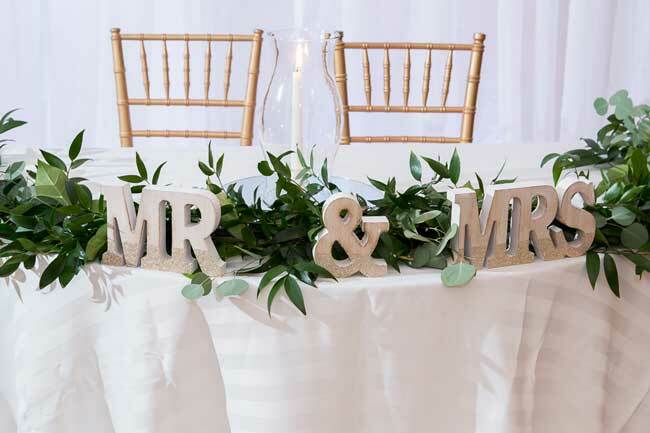 We are a one-stop shop for wedding planning, with a variety of indoor and outdoor venues, delicious catering services, and stunning decorations to personalize your big day. 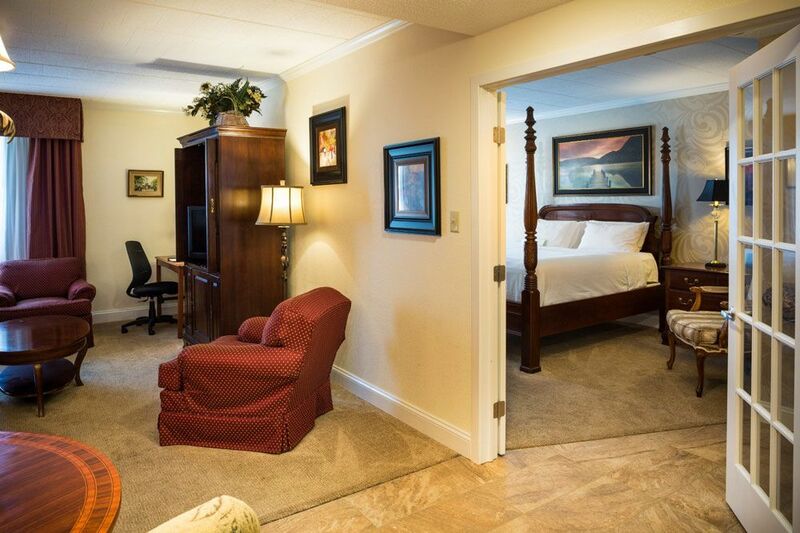 Additionally, we offer room block options to conveniently accommodate your guests. From start to finish, our event team will work diligently to take care of the details and make your experience flawless. There are several reasons you may be looking to stay in York, PA. We are less than an hour from some of the most exciting seasonal attractions, including Dutch Wonderland, Hersheypark and Gettysburg National Military Park. York is an ideal vacation region hub, and we are the preferred hotel of the York Expo Center, the home of the York Fair! With easy access to Gettysburg and Hershey, as well as major roadways like US 11/15, I-81, I-83 and I-76. Plus, York is an excellent halfway point if you need to reach larger cities such as Baltimore, Washington, D.C., or Philadelphia, PA. By staying at the Wyndham Garden Hotel, you’ll have access to these metropolitan areas without incurring skyrocketing fees or parking costs. The Wyndham Garden York is a true getaway for all travelers looking for a comfortable and relaxing stay at an affordable price. Why stay at a place that doesn’t offer a customized and relaxing experience from start to finish? Hold your next wedding, social event or business meeting at a highly trusted venue that’s been proven to deliver a great experience. Trust your next York visit or event to the hospitality professionals at the Wyndham Garden York.